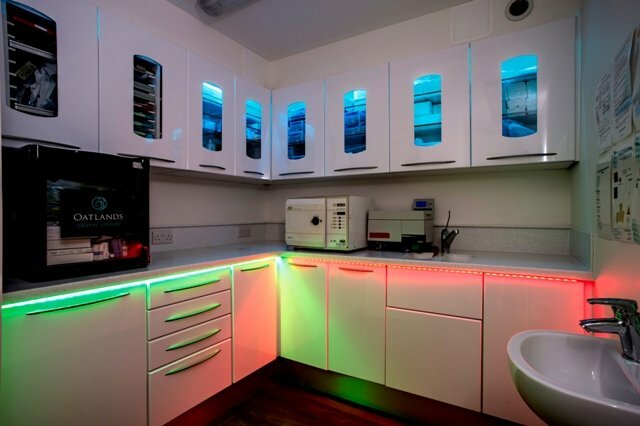 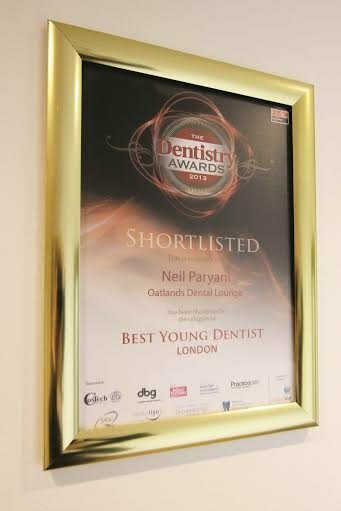 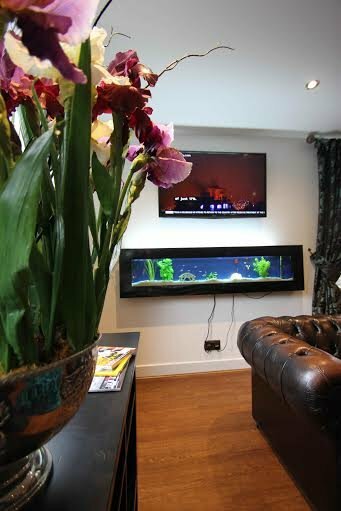 Oatlands Dental Lounge has been in the heart of Oatlands Village, Weybridge, for 30 years with a team of dentists who love what they do. 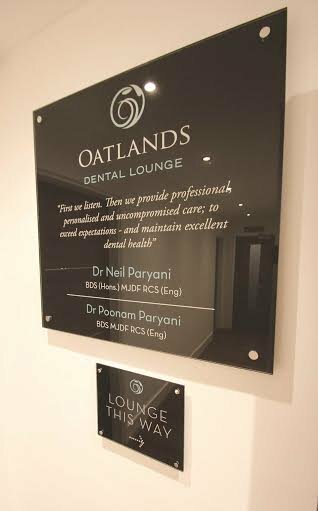 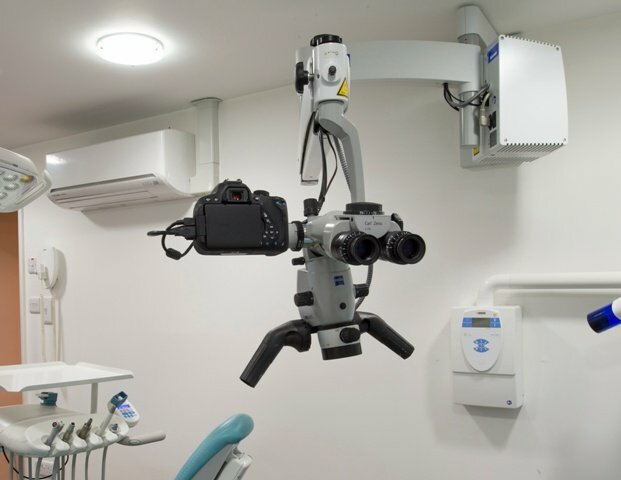 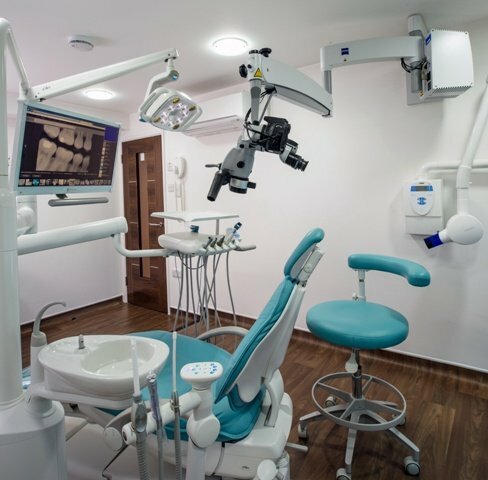 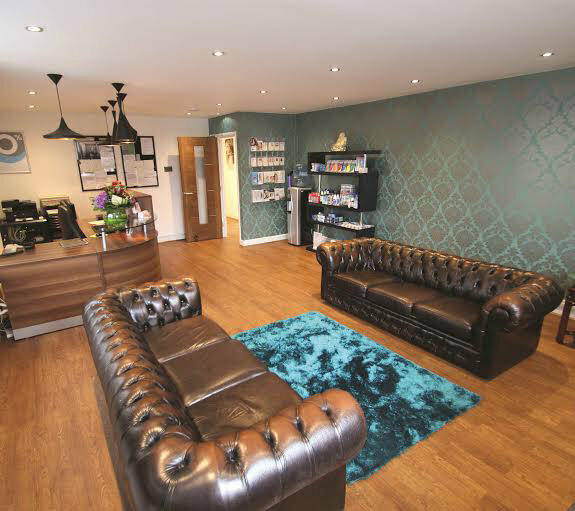 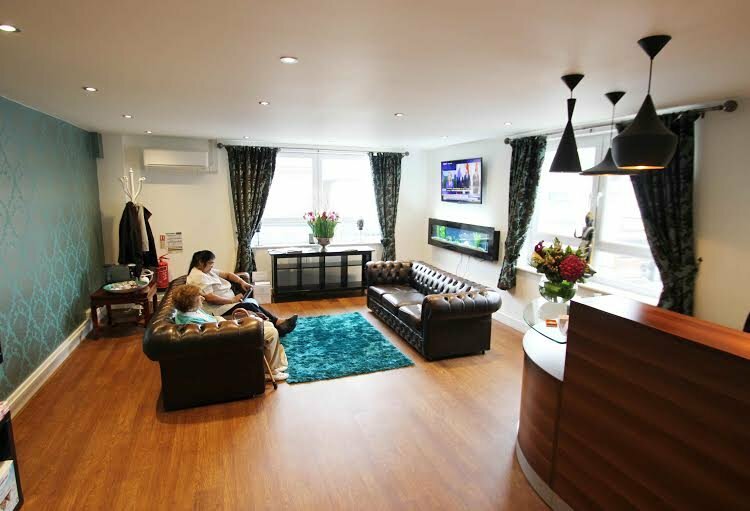 At Oatlands Dental Lounge in Weybridge we view our practice as an integral part of the community and truly enjoy getting to know our patients and their families. 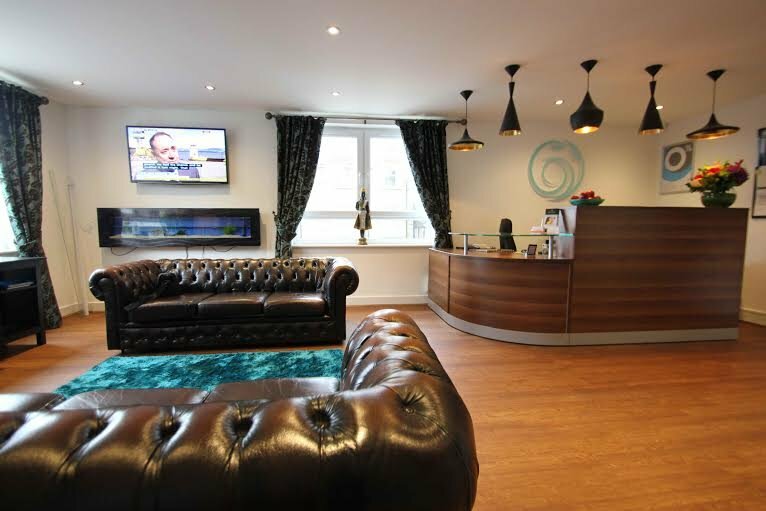 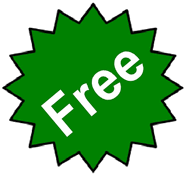 Our desire is to provide dental care that is comfortable, reassuring and familiar.